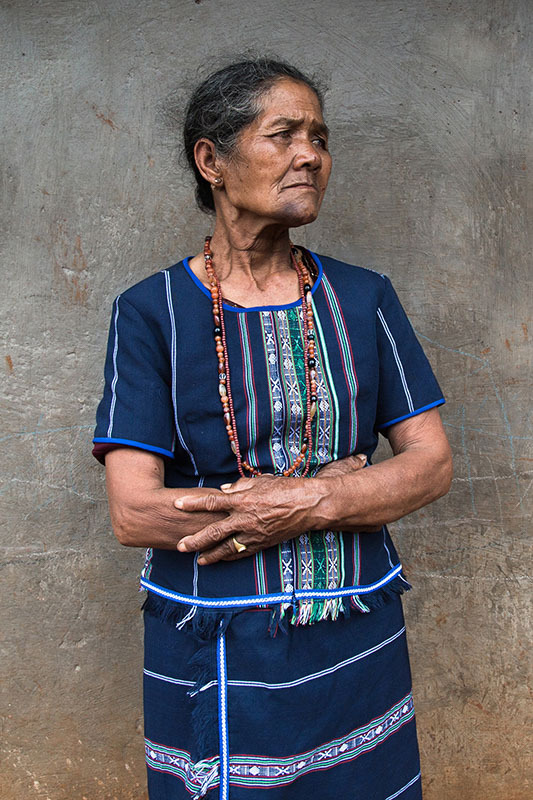 The Cơ Ho, K’Ho or Koho as they are known, still mainly speak their indigenous Môn-Khmer language despite the fact that their children are being schooled in Vietnamese. 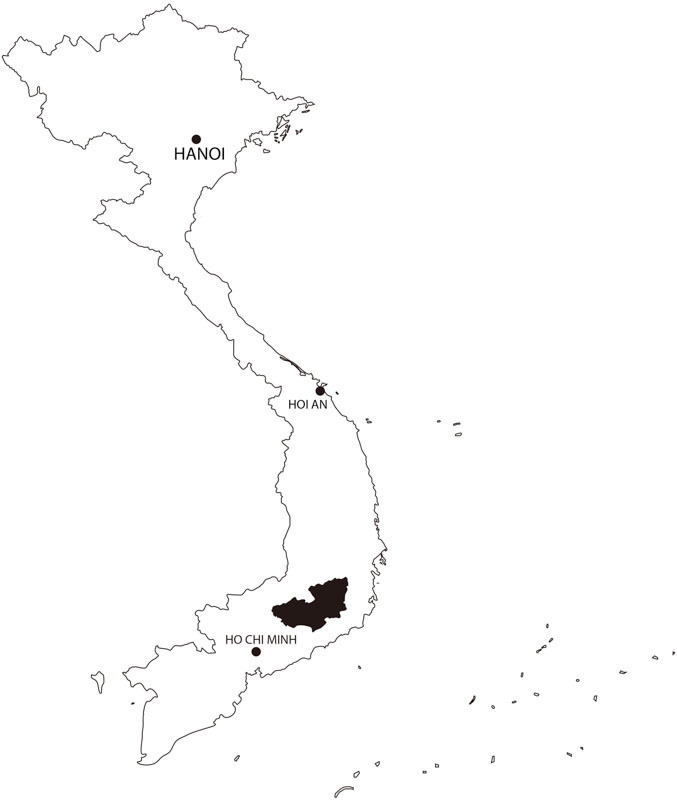 The Lạch people, a subgroup of the Cơ Ho are an indigenous group of Lâm Đồng. The name of the city Đà Lạt (Lâm Đồng’s capital) originated from Đà Lạch – which literally means ‘river of the Lạch people’. The Cơ Ho are known for making good coffee. In August 2016 I first went to meet the Cơ Ho. Upon entering the village, I was amazed to see their strikingly colourful homes. The houses are painted in electric blues, greens and hot pink, reminiscent of Cuba and South America. Sadly most people from the Cơ Ho don’t wear traditional costumes anymore, unless it’s for a festival. Even then, most don’t even own them anymore. The Cơ Ho group possess an abundant source of folklore and arts. They are a very musical and poetic culture. They love writing lyrical poetry filled with emotion.